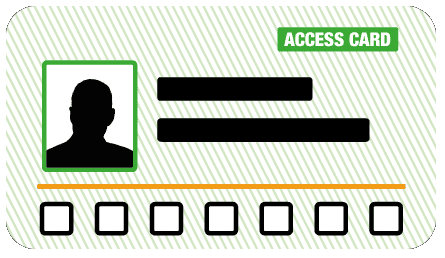 We are delighted to add Bales Buddies Ltd to our expanding list of Access Card Providers. 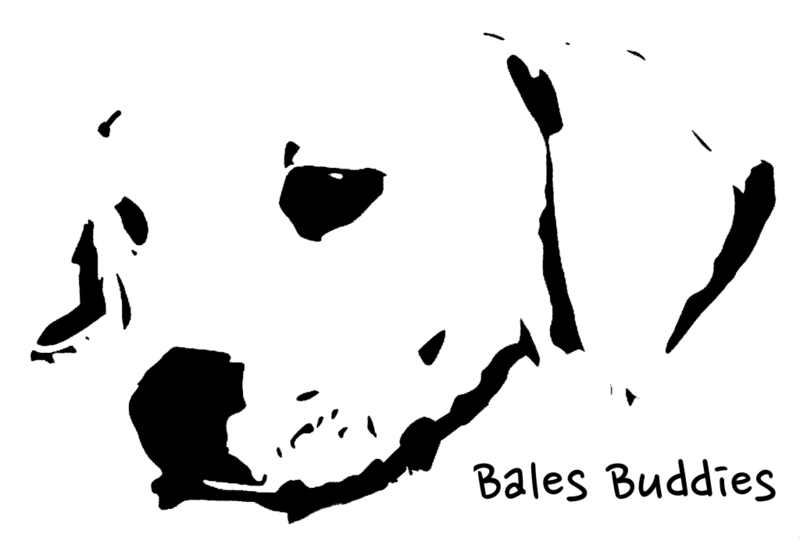 Bales Buddies Ltd is a therapy dog training service, which provides and trains dogs as therapy and companion animals to work with children and young adults with Autism and other disabilities. The dogs that Bales Buddies Ltd provide to their clients enable them to become more independent. Fancy experiencing an Irish music festival? Check out, Feis Liverpool, Liverpool’s Irish summer festival. Check out the Access Card’s latest ‘Named and Famed’ Provider, The Old Fruitmarket, for music, shows and events. Grab those sunglasses and head on over to Derby Sound – the summer pop festival this August!